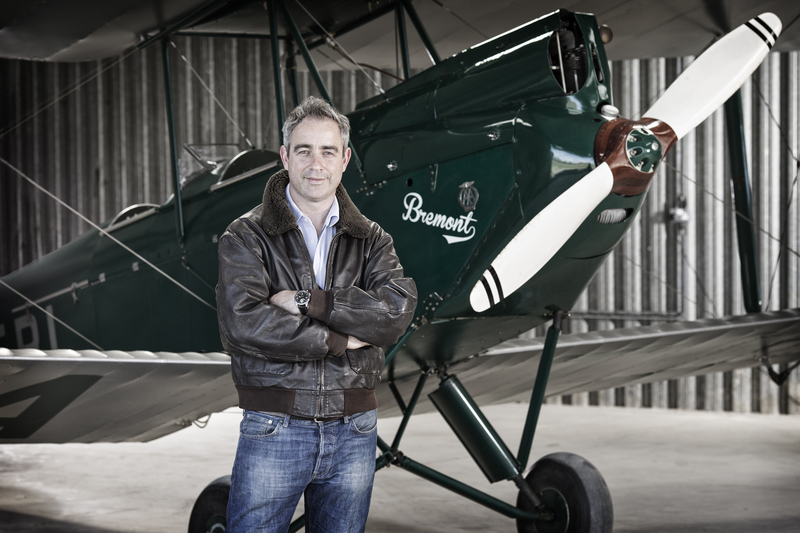 Co-Founder of luxury British Watchmaker Bremont, Giles English speaks to People and High Society about bringing life back to British watchmaking, flying vintage planes and testing watches fit for an adventurer’s next trip to Mount Everest. 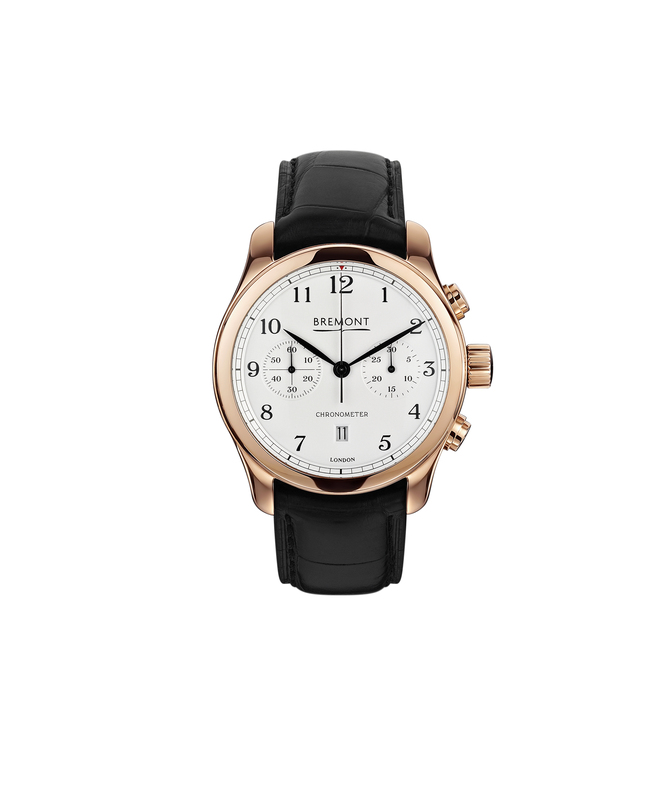 Please tell us more about founding Bremont watches? It all came about through my father who was an amazing engineer, a PHD engineer from Cambridge. Although he had the brain for it he was also very practical with his hands; he loved building things. He had a workshop where he built planes, and he built a boat which we went to live on as kids. One of his passions was also watches and clocks. So we grew up around watches and clocks and always loved them. I went off to go study engineering and was also involved in the family business of restoring old aircrafts. Life changed in 1995 when my father was in a plane crash with my brother. My father died and my brother, Nick, broke 30 bones and was in intensive care for many months. When he recovered Nick and I thought life is very short and lets do something we both love doing. So that’s exactly what we did. We decided to make watches. It was five years until we launched our first watch. It’s very much created out of passion, a lot of sweat and tears. Definitely passion is the driver. What is lovely about manufacturing something like watches is that you are creating something beautiful. So you become obsessed; you want to make it better and better. You want to improve so that’s driving you like an artist; you want to perfect it. If you are three years into it and you haven’t made a watch yet you aren’t going to give up there. You’ve got to turn to your wife and explain why it’s been a disaster so I think there is pride as well pushing you forward. Working with a brother there is definitely a complete sense of trust; you are in it altogether and you want the same thing for each other. We’ve always been very close and after the plane crash we are even closer and more reliant on each other. You and your brother are known for being quite adventurous, flying vintage planes for example. What is the most daring or dangerous thing you have ever done? Also, what would you like to do? Being that I broke my back in August 2013 in a plane crash I think that probably sums it up. Flying old planes doesn’t necessarily have to be dangerous; it’s calculated risk. I think the older you get the less risks you want to take and you have family you don’t want to let down. However, I think the adrenaline is a real buzz; getting into an old aircraft, flying it long distances over mountains and over the sea is incredibly exciting and very liberating. There is definitely a sense of risk involved with it, but when you come close with death you see life in rose coloured spectacles again; you appreciate things more. Unless you push yourself in life you don’t realise how wonderful life is really. How has watchmaking evolved within the UK? Britain has this amazing history. Two world wars wiped out our industry. We had to build guns, planes and tanks. The Swiss, the neutral country, were building watches so their industry flourished and ours died away. There has always been an on-going industry in clocks and specialist restorations, which kept going. However, for new build of watches on any scale there has been no one until we came along. We saw that there was a wonderful history of British watchmaking. Probably 60% of the modern movement was designed by British watchmakers and the world sets its time by Greenwich meantime, yet the history of British watchmaking was largely forgotten. So we felt if we could create a beautiful watch we could re-launch this history of British watchmaking and differentiate ourselves. Today, we have a big apprenticeship scheme for training watchmakers. The industry is growing, but it takes time and a lot of investment. Bremont watches have gone through an incredible amount of testing. Can you please tell us a bit more about this? We realised before we launched that we needed to go through a proper testing regime and that’s partly where our relationships with adventurers and explorers came from; if you have a man climbing Mount Everest or walking through the South Pole its really testing your watch. We also worked with a company that creates ejection seats for about 75% of the world’s military flying aircrafts. We had a 2.5 year testing phase where our watches were ejected, crash tested, etc. We developed new mechanisms in the watch to protect it. As a result of that we received a lot of requests from the military. About 20% of our business is delivering to military squadrons around the world, whether it’s air force of military. It is a very proud part of our business. We also just announced a long term partnership with Boeing. We are creating some watches for them and working with their advanced materials testing research centre, so we can use new materials that have never been used in watches before.